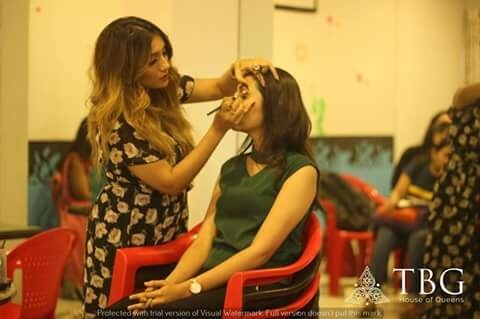 With a splash of colour and a glimpse into the glamorous world of professional makeup and beauty products, TBG’s Crash makeup Workshop in Bangalore was a huge hit! 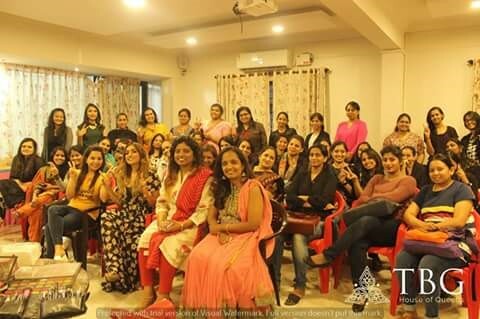 With attendees thanking TBG profusely for conducting the workshop and asking when the next workshop will be held, everyone gathered had a fantastic time of fun, learning and looking awesome! Take a sneak-peek of the workshop here! 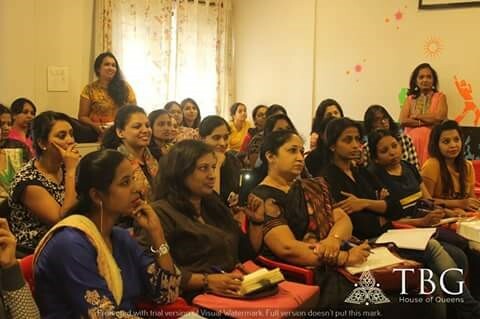 The workshop started off on an energetic note, with all our attendees fresh and eager to master self-makeup. 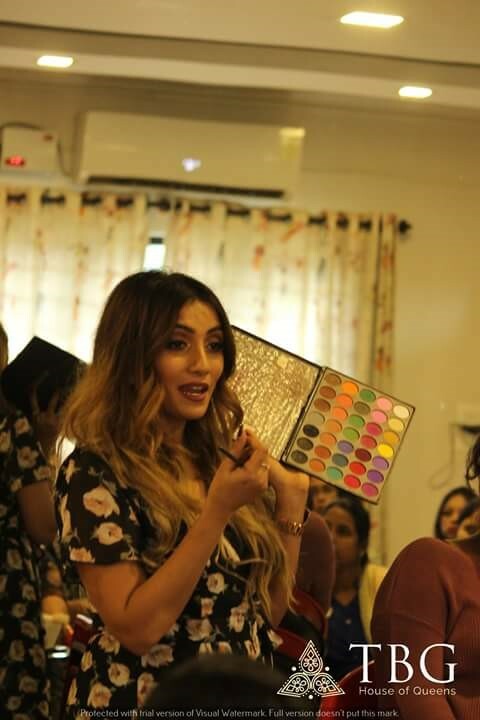 Our instructor for the day was Kinjal Mehta, one of the stars of the makeup industry, with a long list of celebrities in her clientele, a big collection of the best makeup products (like MAC, Kryolan, Vichy), and an absolutely lovable personality! 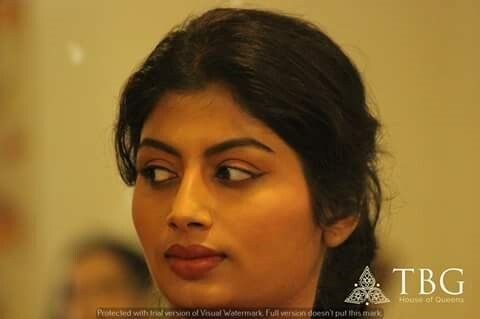 Covering various makeup looks like Natural, Party, Formal, and Casual styles, and giving the audience tips on smokey eye makeup, winged eyeliner, and red lips, Kinjal then moved on to talk about the latest trends regarding things like artificial eyelashes, body foundation and dry shampoo and so on. 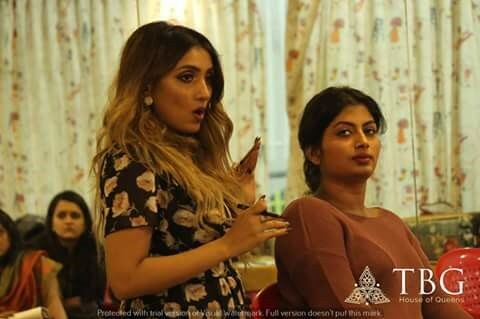 The audience enjoyed getting their questions answered by one of India’s leading makeup artists. Questions paved the way to discussions about contouring techniques, blending, finding the right shade of foundation for the skin tone, covering dark body zones, the procedure for eye makeup, and trending makeup styles. 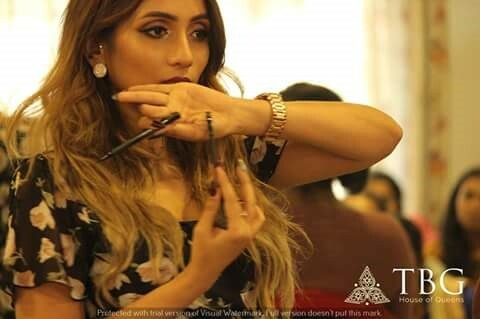 Step by step, Question by question, Kinjal clarified the nitty-grittyof makeup, the basics, essentials and frequently asked questions. She topped it all off by demonstrating techniques and methods on a participant. Whose beauty she magically enhanced by the end of the workshop! At the end of the workshop, Kinjal was available to take personal doubts and questions, and of course, for a selfie! 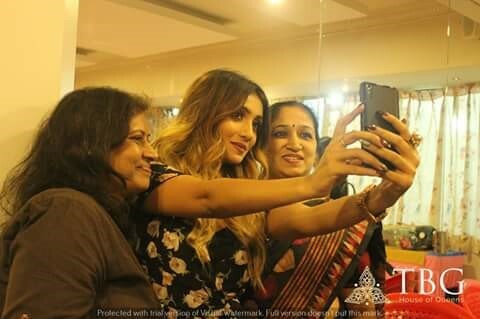 All the participants were overwhelmed by the end of the workshop, and wanted to preserve this memory of bonding over makeup! !